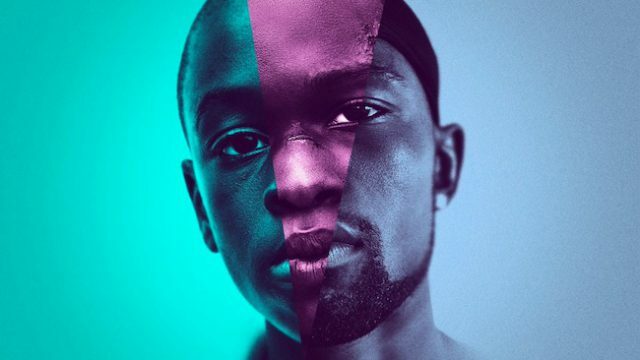 Moonlight shines as the definition of a story arc with a coming of age tale that illuminates and enlightens audiences with intense colors and strong characters. Director Barry Jenkins tells the story of a boy who struggles to discover peace and his identity in three distinct chapters. The first section establishes the central character’s life and internal and external struggles as a toddler living in Florida. The second builds on the previous chapter with the adolescent years expanding his plight. The concluding section wraps up and resolves all established issues in his adult years. This film adds complexity to conversations on masculinity, family, friendship, intimacy and sexuality. Doubling as the writer, Jenkins crafts a concise and emotionally charged narrative. Chapter breaks have zero bearing on the features fluidity and transitions. Cinematographer James Laxton provides well-balanced contrast with intense hues mirroring the intense emotional atmosphere. Lighting appears natural with little to no manipulation. Long shots and camera motion deliver hints of suspense. In certain scenes, not so much. In conclusion, Barry Jenkins’ Moonlight radiates audiences with an immersive journey of resilience and resolution. Dialogue and acting place first behind overall story and structure. Points of humor balance as medicine for an otherwise empathizing piece. A widely relevant film glowing to the point of timelessness. Moonlight stars Mahershala Ali, Naomie Harris, Janelle Monae, Trevante Rhodes, Ashton Sanders and Andre Holland.